What are the alternatives to uTorrent? If you are looking for a software that does exactly the same thing as µTorrent, yet is easy to use and free of ads here is qBittorent. Its interface is very clear, which makes it much easier to learn. The software also includes a remote access feature that allows you to manage your downloads from another machine. 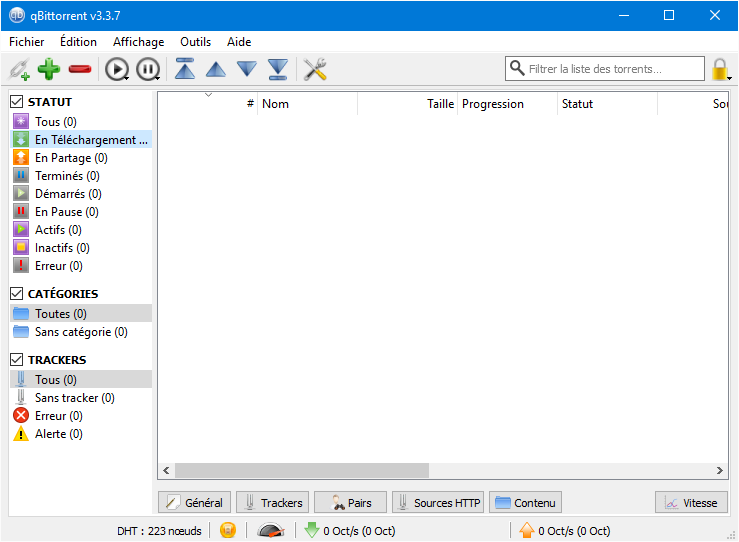 qBittorrent is available in French, at least its main interface. Indeed, not all the menus of the settings are translated. A little too bad for the hackers who have trouble with Shakespeare's language. Let's be clear, Tixati is mainly aimed at experienced users. Its interface is not the most intuitive. However, you can customize it. Note that the software includes many features including remote access. 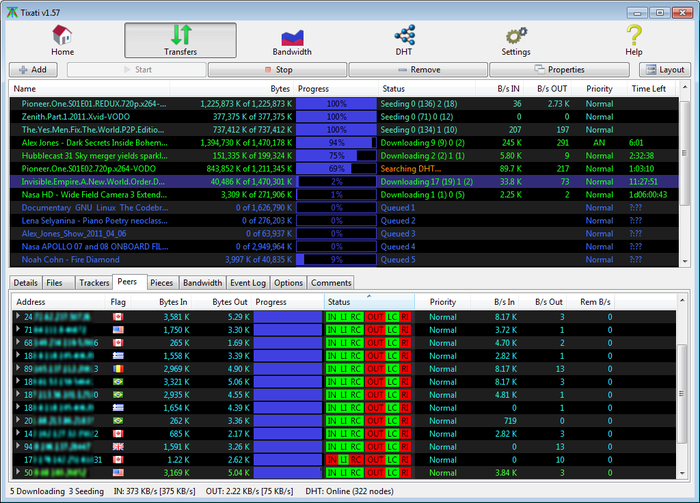 It allows you to manage the torrents downloaded to your machine from another machine from a web interface. Yes, Bitcomet still exists. The former king of torrent managers is still resisting. Its handling is much simpler than on Tixati but its interface has kept this very old school aspect. Note that as its replacement (µTorrent), Bitcomet integrates ads within its interface and that its installer is offering the Avast Nitro antivirus at the time of writing this article. Choose the portable version of the software if you do not want to end up with software installed "without your knowledge". There are some rather original torrent software that have chosen security. This is the case with Tribler and Boxopus. The first one is based on the secure Tor browser. In theory, you can download.torrent files anonymously (hidden IP address, files passing between several proxies, resulting in a slower throughput). The second Boxopus has a different approach, since your data downloaded in Torrent are directly stored in the Cloud (Google Drive, Box, Dropbox etc.). Note that this alternative is compatible with all browsers and operating systems but not free of charge. Find all the other P2P software in the Internet category of Logitheque. 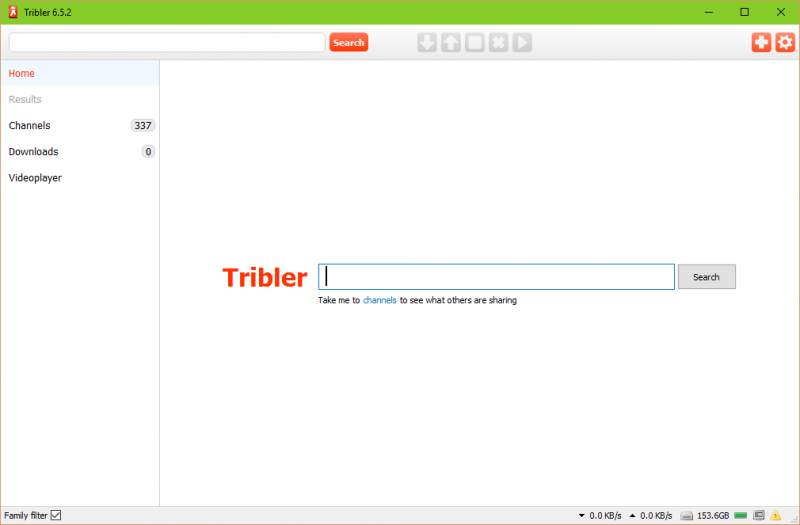 Beware of the following software: Vuze, µTorrent and Bittorrent, all three contain adware in their free version. Special mention for Vuze who tries to install everything at once, then offers a second layer of unwanted software. Leave a comment for	the article What are the alternatives to uTorrent?